In this week’s featured designs, you’ll find two brand new RC car releases from Brett Turnage as well as functional models from Adafruit and Jobsmolders! For a deeper dive on Brett’s new RC cars, check out this week’s featured blog. 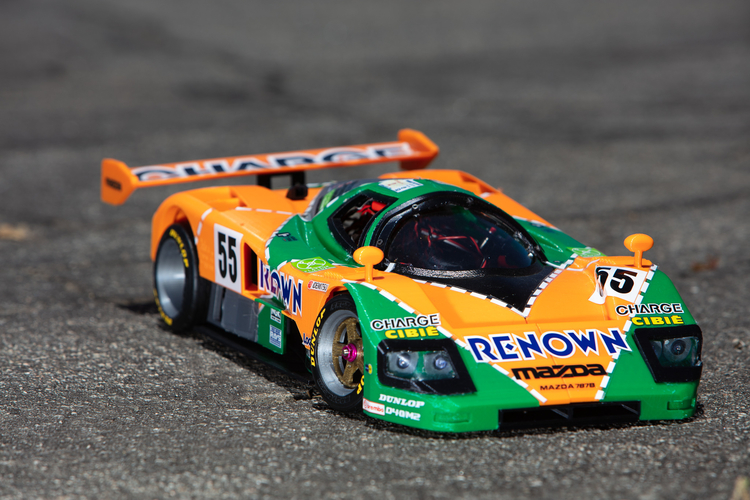 The Mazda 787B was the winner of the 1991, 24 Hours of Lemans, and has been a long-time favorite of Brett. The low slung look, sizable rear wing, deep dish Volk rims, and iconic Renown Livery, inspired Brett to turn this car into a functional 3D model. 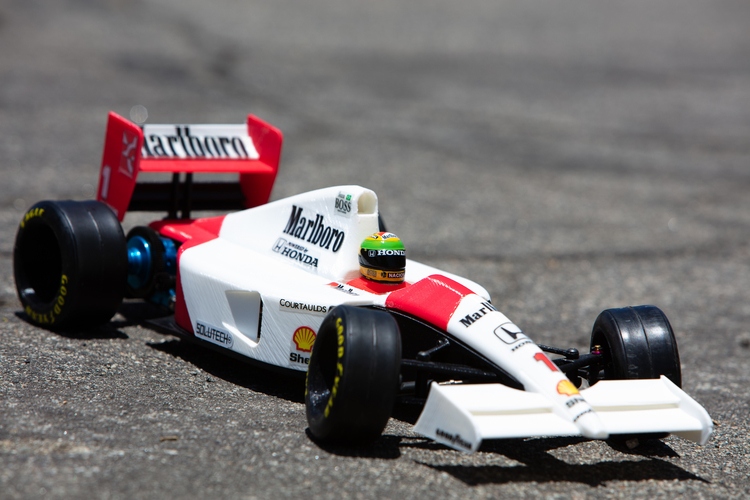 The second of Brett’s new designs is a Mclaren MP4/6; the car that Aryton Senna drove to the 1991 F1 Championship. An F1 fan reached out to Brett asking if he could re-create the design, and Brett was excited to take on the project. This Mini Synthesizer by Adafruit requires only a few components and makes for a great beginner or intermediate electronics project. It does require one simple CNC fabricated component, and if you don’t have access to a machine, look into outsourcing. This design by jobsmolders is one of the most complex phone holders we’ve seen to date. 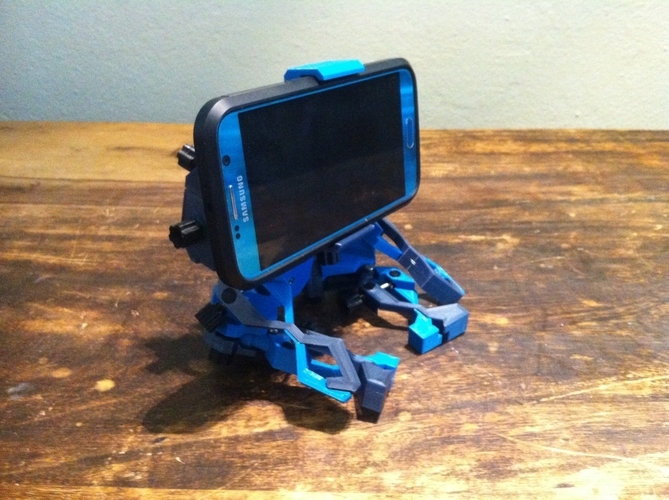 It features an articulating robot for the torso and limbs, with your phone mounted as the head. 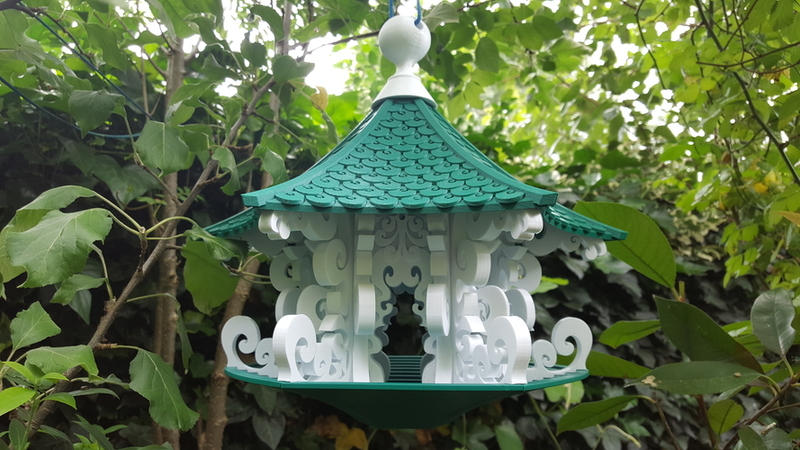 This newest bird temple by jobsmolders requires only one bolt for assembly as each of the other components can either be glued or press fit together. Make sure to use a bio-friendly and wear resistant plastic like PETG for this project! 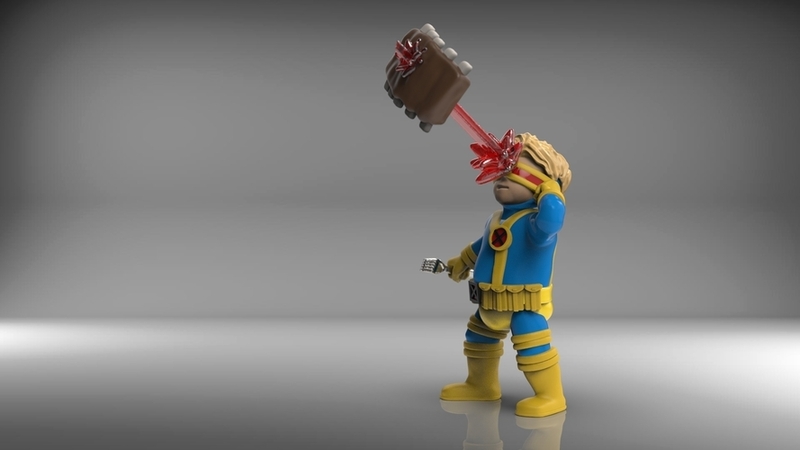 Cyclops laser vision may have once been intimidating, but now it’s used for cooking and cutting incoming food. Give this detailed model a try on an SLA 3D Printer like the Formlabs Form 2.